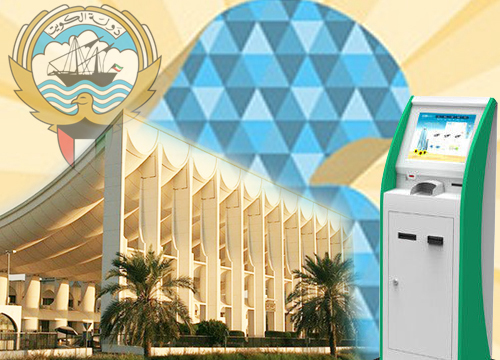 ..:: Government fee payment KIOSK system | ShamelTech|services ::.. Aggregate Bill Payment offers customers the convenience to pay multiple bills at one location. Eliminating personal bill acceptance directly effects increased sales productivity of store associates, and cuts per-transaction fees. Electronic input minimizes human error and reconciliation costs, increases throughput, and speeds transaction time for customers. Multi-lingual options empower foreign-speaking customers. Security features ensure customer confidentiality in every transaction. Shamel Bill Pay application manages all common payment transaction needs with turnkey hardware controls to drive all payment components. SHAMEL CORE, a proprietary and licensable full-feature remote kiosk network management platform, provides real-time visibility, communication and monitoring tools for centralized control.